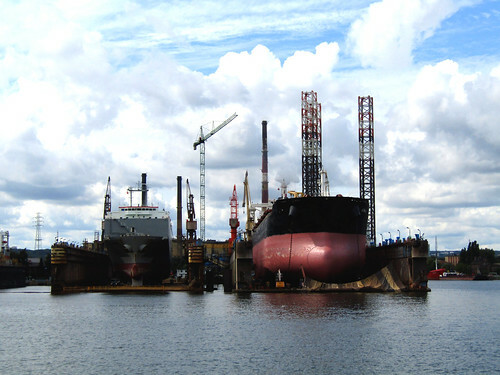 The Gdansk Shipyard (Stocznia Gdańska) played an important role in European history. 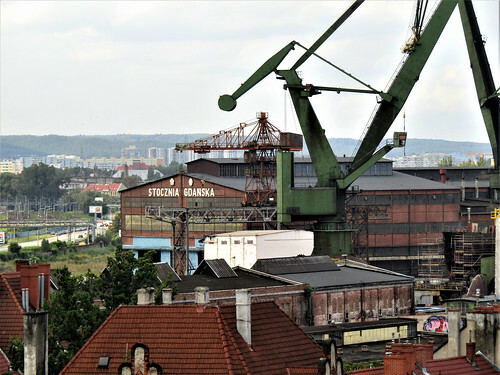 It was here that demonstrations began in the formerly Lenin Shipyard which would lead to the birth of the Solidarity (Solidarność) movement in 1980. 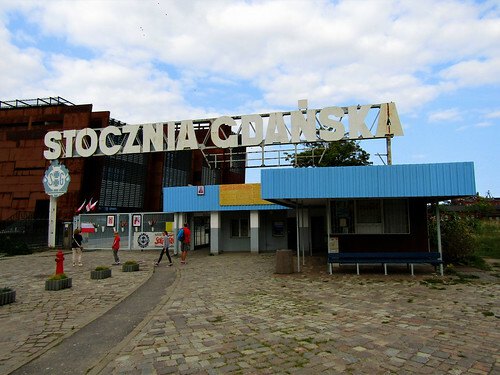 This trade union was led by Lech Wałęsa and eventually resulted in Poland's first post-communist election in 1990. This presidential election was won by Lech Wałęsa and brought the end of the communist regime in Poland. Today some of the important places of the uprisings and buildings can still be visited. 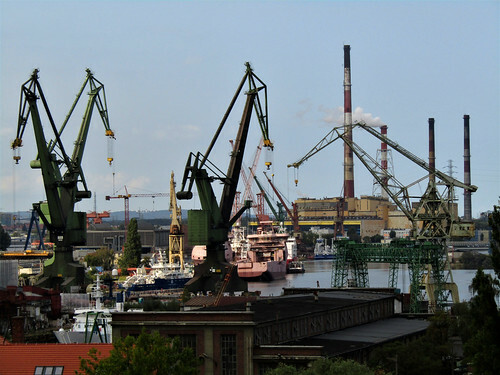 You can take a cruise on the River Motława to see a part of the shipyard or a bus tour to visit the buildings. 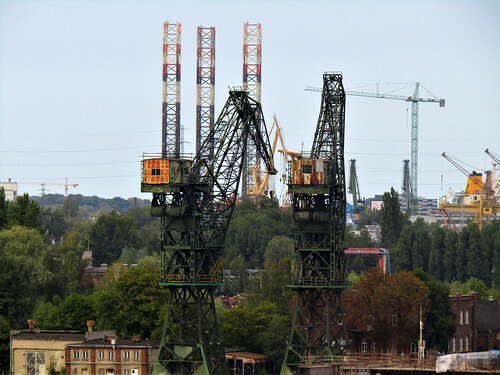 One of the most important places in the Gdansk Shipyard is the Monument of the Fallen Shipyard Workers at the shipyard's gates. 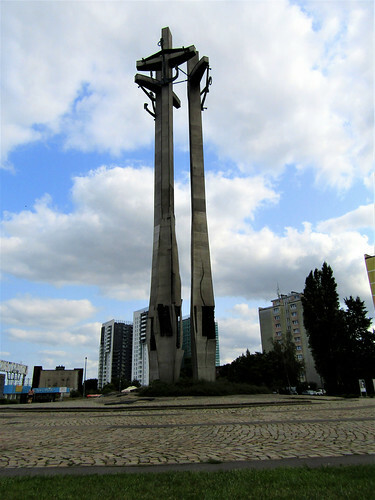 Next to it you can find the European Solidarity Centre, inside the building is also a museum with a permanent exhibition. 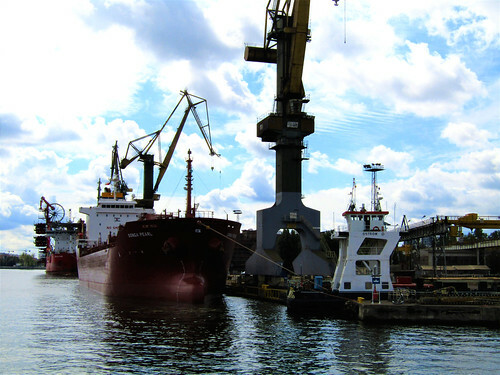 Here you can find more information about the story of Solidarity.